The Vedic Method of Knowledge. 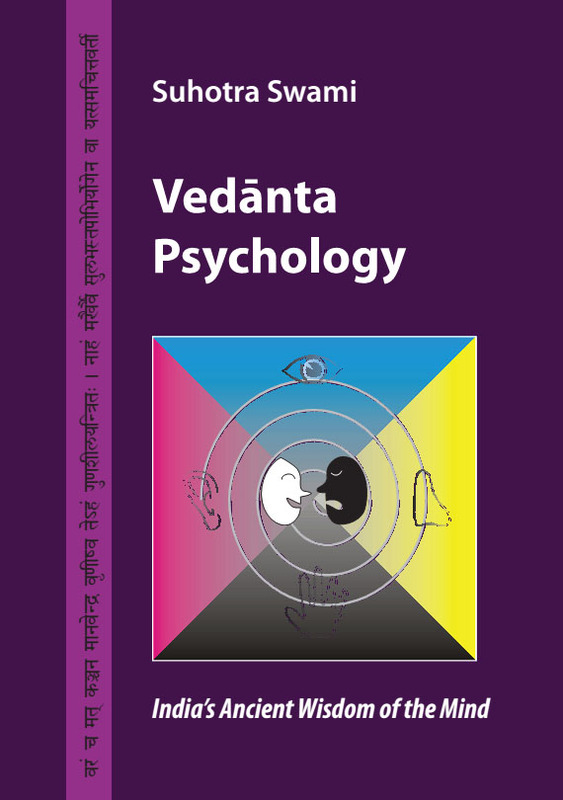 Veda means knowledge – certain knowledge. 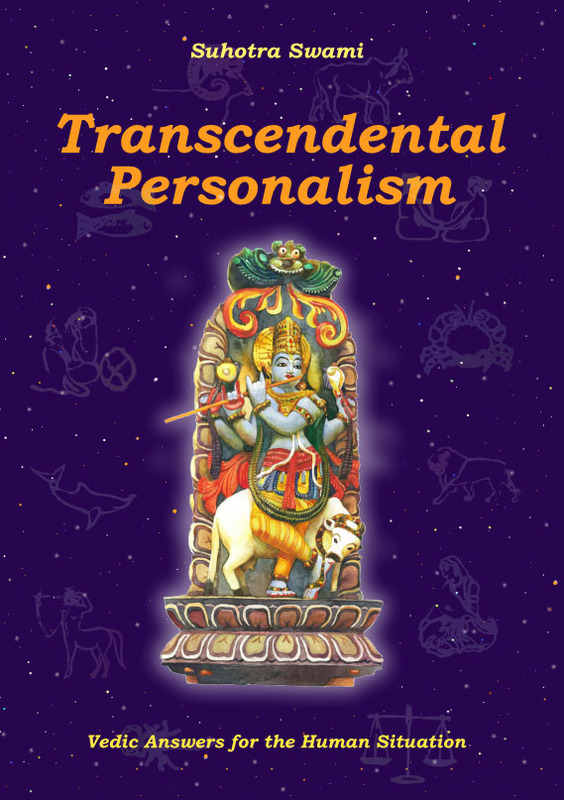 This book challenges the reader to review, in the light of Vedic knowlege, the perennial questions of life: does the world within the reach of our mind and senses really exist? Is there something beyond this world? What is truth and what is illusion? What is the meaning of meaning? 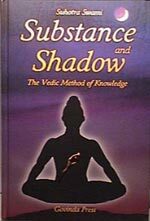 In clear, penetrating language, Suhotra Swami takes the reader on a thoughtful and often humorous walk across the Vedic setu, the bridge leading from doubt to certainty, darkness to light, shadow to substance. The view from the bridge encompasses ancient India and Greece, modern science, the paradoxes of philosophy, and, finally, the answer to the question “why?”. 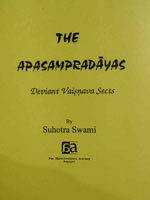 An elaborate glossary features more than 300 entries of Sanskrit, Greek, Latin and English philosophical terms. 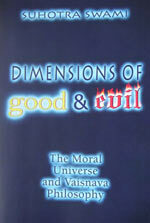 Both the scholar and general reader will find Substance and Shadow – The Vedic Method of knowledge illuminating. ISBN 3-906347-37-0, 320 pages, Hardcover, Price: 8 Euros + postage. For 6 pieces and more only 6 Euro each + postage !! !